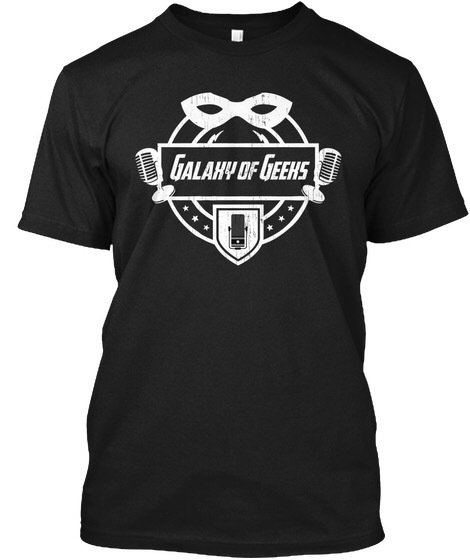 Every podcast has Amazon links, Galaxy Of Geeks Podcast is no different. We have an Amazon store that you can browse below. We also offer direct links to several Amazon stores from around the world. Any purchases made through the store or Amazon links that appear on this page will help the podcast. We receive a small commission for any sale that comes in via page or any other Amazon link you find on our website. It is just another way you can help support what we do with the podcast and radio show.